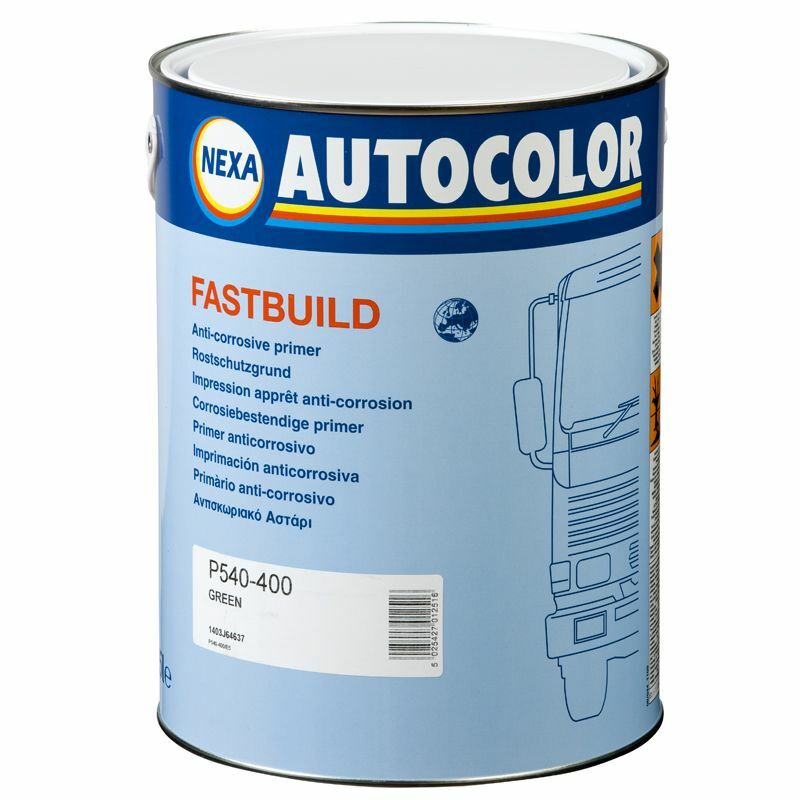 Fastbuild has excellent anti-corrosive properties making it an ideal primer for new steel chassis. It is also a highly versatile primer, which can be applied over many of the surfaces found in commercial vehicle painting, including small areas of bare aluminium and old paintwork. This flexibility makes it a suitable primer for general refurbishment work. It can be used under Nexa Autocolor Commercial Transport 1-pack and 2-pack Topcoats (and as a 1-pack and 2-pack Undercoat).